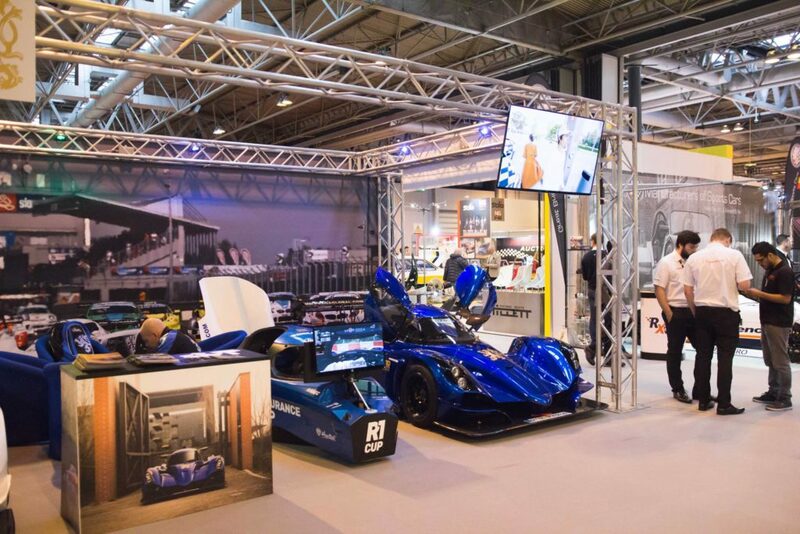 Praga Cars recently attended the Autosport International show in Birmingham for the third time. Autosport International is the self proclaimed Racing Car Show. The biggest Motorsport show. 4 days of everything motorsports from the fastest and craziest cars in motorsports to the biggest motorsports celebrities. If you like motorsports this is the show to add to your calendar and this year’s show was no exception. Our stand had increased in size since the previous year. 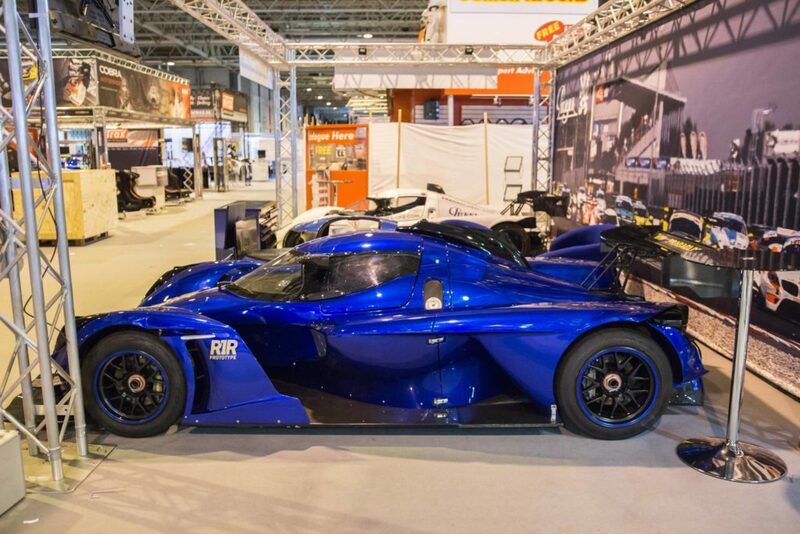 It included the Praga R1T and R1R. The R1R being the very car that Jon Olsson recently drove over 1700km and many fans of the Swedish Freestyle skier recognised the car instantly. 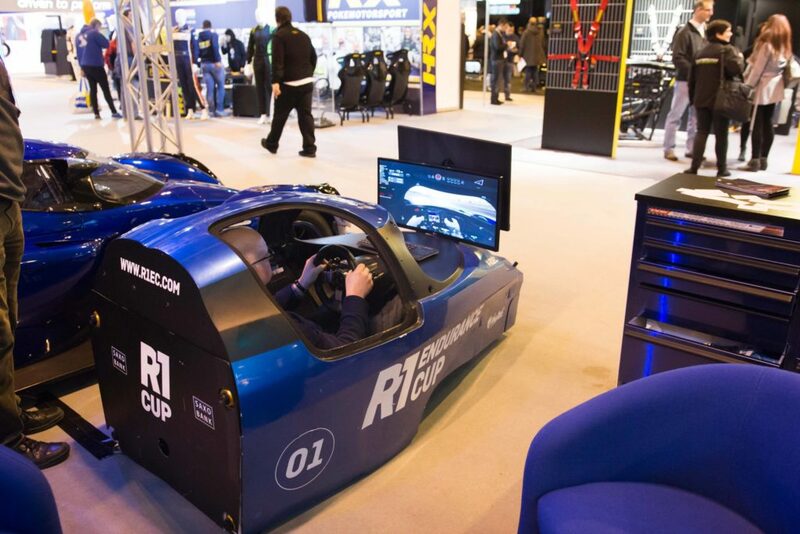 We offer visitors to sit in the R1T which was an enjoyable experience for all. Some people noting that “it feels much bigger once you’re inside” and others saying “its actually very comfortable”. One visitor even called it the highlight of the show for him. 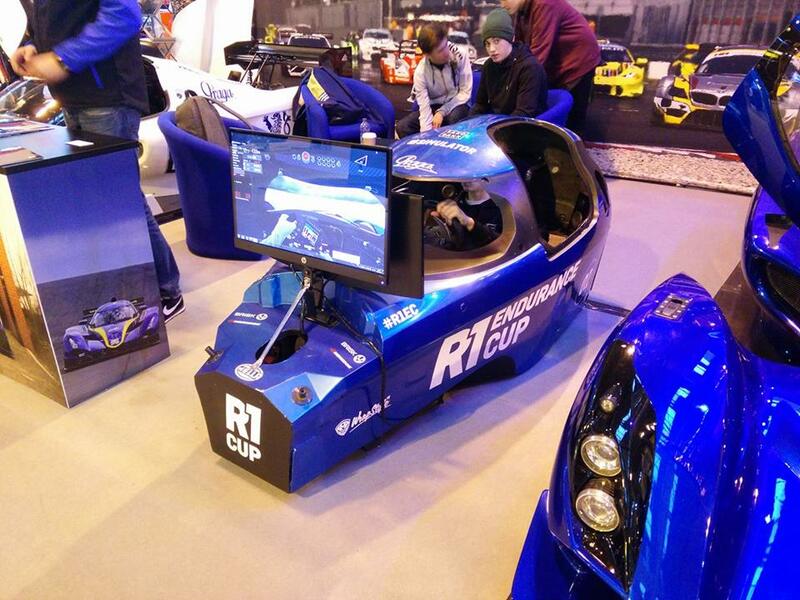 Also included on the stand was our R1 simulator. Running driving simulator Asetto Corsa which recently added the Praga R1 as downloadable content the simulator was a huge hit with the fans often seeing queues of people waiting for their turn to feel what it’s like to drive the Praga R1. The simulator started its life as a full carbon monocoque used for the R1 crash test for homologation. As it sustained little damage during the rigorous testing. It found a new purpose in form of a simulator. The first two days of the show are mostly for industry professionals and gave us a chance to meet new potential suppliers, dealers and a number of other people to discuss future Praga projects. The weekend being the public days are far busier and it was during these days that we had crowds of people surrounding the stand. It was great to meet so many people and speak to everyone who was interested in the cars. Each year we attend the show the response from the public just gets better and better and we look forward to seeing everyone again in 2018!